Apple has just launched a new software tool called iAd Producer (via MacStories). 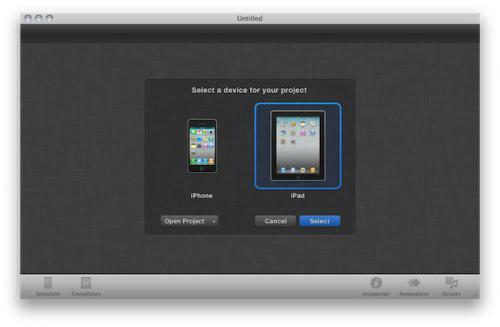 The tool is available for members of the iOS developer program and significantly opens up the iAd creation. While Apple's iAds have generally been seen as a success, the slow content creation process has been cited as significant hurdle for some of their early partners. Prior to this tool, it was said that Apple handled all of the ad creation in house.